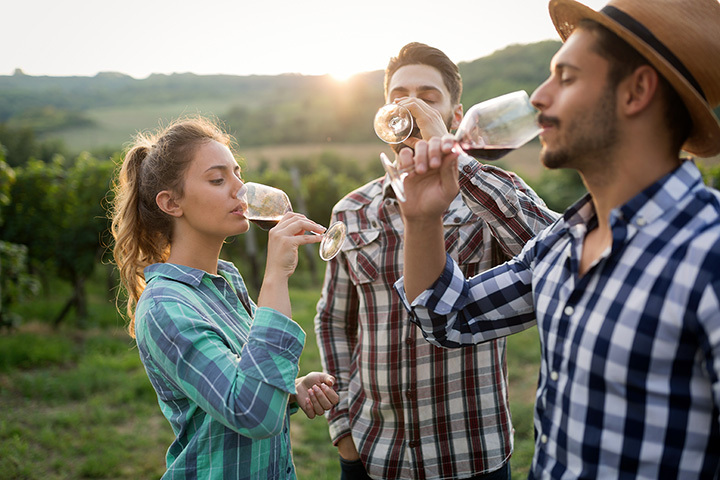 Cowie Wine Cellars and Vineyards, we produce a limited amount of the finest wine at our location in the scenic Arkansas River Valley between the Ozark and Ouachita Mountains.At Cowie Wine Cellars and Vineyards we love visitors! You'll love the down home atmosphere. The only wine museum in the United States .